“Louder” is an unfunded Independent feature film produced in the UAE which is currently in post production to be premiered on the 14th September 2018. Written, produced and directed by Jacques Brown, starring Casey Shannon, Kris Fade, Shantilly-Rose Demetri-Robertson, Christina Blunsum, Suzie Demetri Robertson, and Hanna Liatsko. Shot by DOP Shane Cairn. Produced by Zeina Dahlan and Simran Madaan with executive producers Suzie Demetri-Robertson and David Zennie and associate producer Louise McConnell. An ensemble cast representing 29 different nationalities from local Emirati actors to actors from Colombia, Palestine, South Africa, Belarus and Canada make for interesting performances and a cultural diversity rarely seen in movies. The movie was shot in the UAE on the island resort Anantara Sir Baniyas Island off the coast of Abu Dhabi and various locations in Dubai with two additional scenes in London. A group of passionate and dedicated filmmakers and actors have taken destiny into their own hands and joined forces to tell a beautiful story about love and discovering your inner voice. 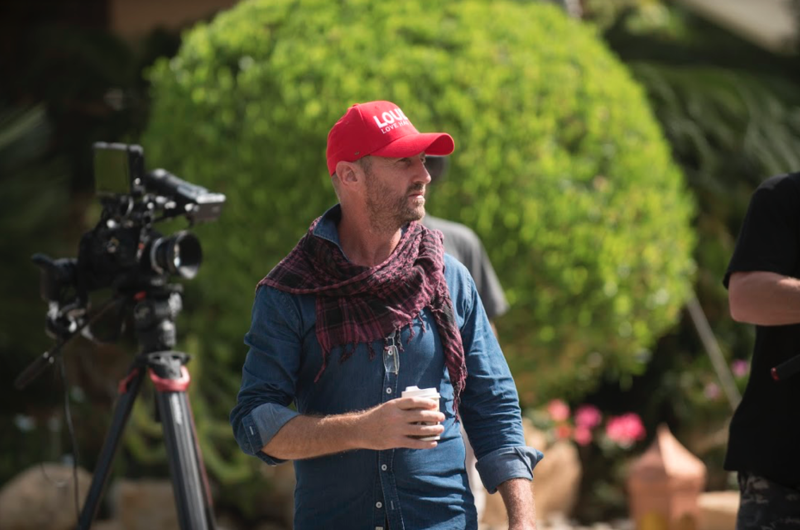 Not prepared to idly standby and wait for Hollywood or Bollywood to come knocking, they’re making it happen for themselves right here in the UAE. Everybody involved in the project has joined the team on an unpaid basis with a percentage share of the film from the sale and distribution thereof. Driven by their passion and belief in the story and their own talent, nothing is stopping them from achieving a common goal and reaching their own dreams.